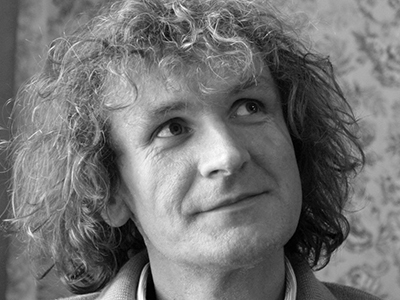 Jan Šibík was born on April 15th, 1963. He is working as a photo reporter of the magazine "Reflex". His photographs of the Indian kushti wrestlers won the third place in the category of sports activities at the World Press Photo competition in 2004. At the Czech competition of news photography he won 40 awards in a few categories, including the main award for the photography of the year. He won three awards at the Fuji Press Photographer, including the main awards in 1997. He has also received the first prize from the city of Plsen for the extraordinary support of democracy and human rights. In 2007 he was awarded the UNHCR award for "the photography or series of photographies, which are showing the problems of refugees in the best possible way". He organised the humanitarian action "Help the children of Sierra Leone" in the year 2000 and the humanitarian action "I want to live!" in 2005 as support for the AIDS victims in Odessa, the Ukraine. He has published three books on photo journalism called "All Tears of the World", "The Devil Within Us" and "Stories".